As a new wave of redevelopment energy hits the areas ringing London's West End, young professionals will be keen to avail themselves of rental opportunities in luxurious, yet distinctive neighbourhoods. 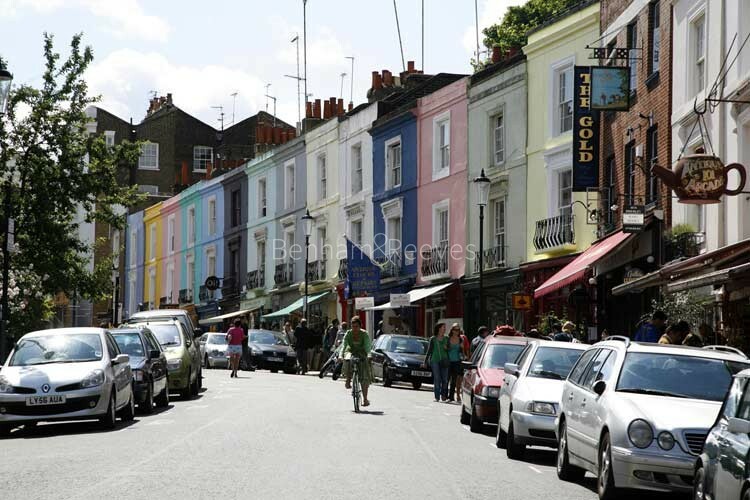 If the streets bordering Kensington and Holland Park are Notting Hill's pretty face, then Notting Hill Gate is its vibrantly beating heart with atmosphere to spare. It was here that fashion whizz kid Stella McCartney converted a disused chapel into a luxury home thereby conferring instant "cool" status on the surrounding streets. These streets have a funkier vibe than the more well known addresses that are so beloved of tourists and film makers. A phalanx of gastro pubs have sprung up in the area together with restaurants of all shapes, sizes and ethnicities, proving that you can have your gentrification cake and also somewhere to eat it. Portobello Road - arguably the main cultural artery of Notting Hill Gate - has been given a welcome boost in the shape of Portobello Square, a new development of residential homes to rent that has put the whole area on the radar of corporate clients and young professionals alike. 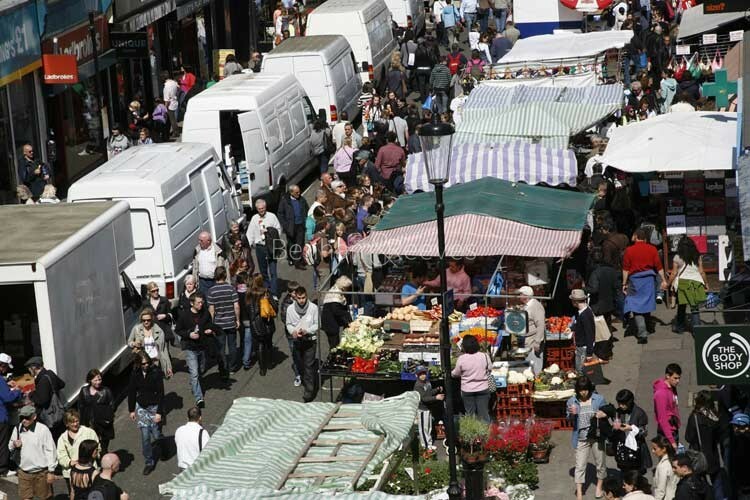 The famous market of the same name is home to numerous antique shops and art galleries. Quirky retail outlets and sumptuous delicatessens can be found all along Kensington Park Road and Goldborne Road is a must for all lovers of North African cuisine. For one weekend at the end of summer, this area transforms itself into the carnival capital of Europe, however for the rest of the year, Notting Hill Gate is all about exquisite Victorian terraces, leafy squares and hip eateries which are all a couple of Tube stops from the West End. Paddington station nearby provides nationwide rail services plus visitors can take advantage of the Heathrow express connecting this convenient location with the UK's largest and busiest airport in just 15 minutes. The Central line Tube station provides a fast link into the heart of the West End and to the City financial district. Ladbroke Grove and Westbourne Park Tube stations are both on the Hammersmith & City line and are handy ways of reaching Westfield Shopping City, a veritable treasure trove of designer labels and luxury goods.